I'm not sure if there's anything new in this article from AOL's Small Business page, but I can never read enough about how creators make their money. The article features Matthew Inman of The Oatmeal, Brad Guiger of Evil Inc., and Chris Onstad of Achewood. "The first month, [The Oatmeal] got around 200,000 people, and from 200,000 people, I thought I could make a living," says Inman. However, after only 50 people bought his self-published book. "I decided I was either gonna go back to my old job, making websites for people, or I was gonna go crazy with The Oatmeal and produce more comics. I started churning out comics like mad. Traffic went up, and sales went way up." 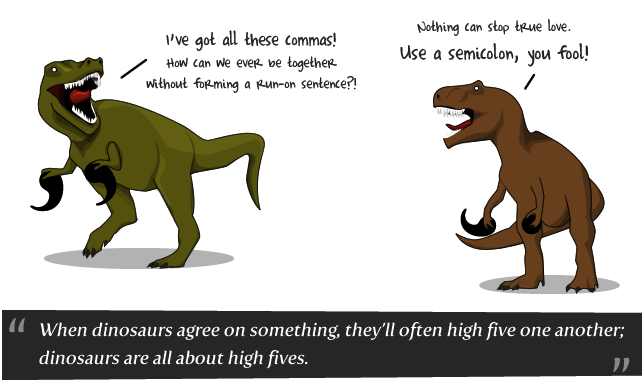 The Oatmeal is one of the more nakedly commercial webcomics endeavors out there. There's nothing wrong with that, but folks looking to write narrative comics aren't going to see traffic numbers like that, at least not for a long while. For most comics, the comic comes first and the business comes second. The Oatmeal is primarily a business that happens to use comics to sell merch and win freelance gigs. Wow! Funny!! I'm an small business adviser and like to add. If you still want to have a good grasp of your business, the market in which it operates and what the landscape looks like. Having goals doesn't hurt either. But don't plan exhaustively or needlessly. You could be doing more harm than good. Just look at the disruptive influences of the Internet, mobility and social media. In less than a generation, corporate empires have risen and fallen on their ability not only to adjust -- another tip, stay tuned -- but to reevaluate their long-held beliefs on how to conduct business. Best luck of you!~ @Angelina J. Hey, I'm a small business owner. I'd like to share a hot topic. According to the Small Business Administration, more than 70 percent of all family businesses do not survive through the second generation, and 8 percent do not make it to a third. Thanks all! Academic writing is the leading company , operating in several different countries and our aim is to look after all those students who are worried about the writing an essay like writing services reviews is to work on essay.